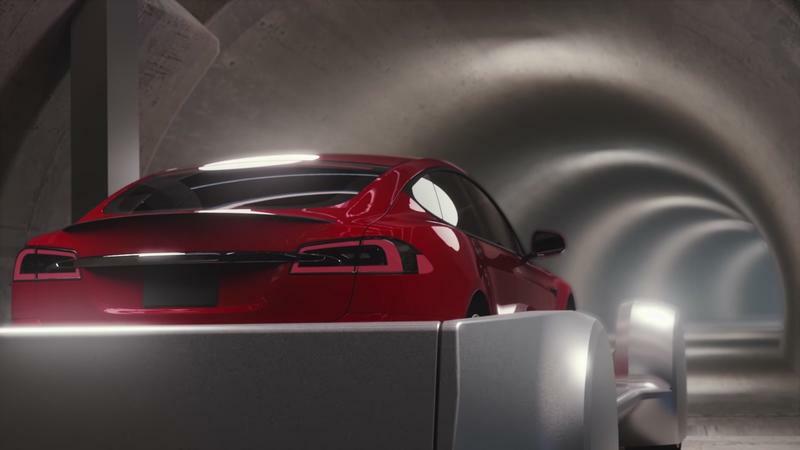 Elon Musk unveiled a concept video for his latest start up, The Boring Company, showing off a vision for more than underground tunnels. 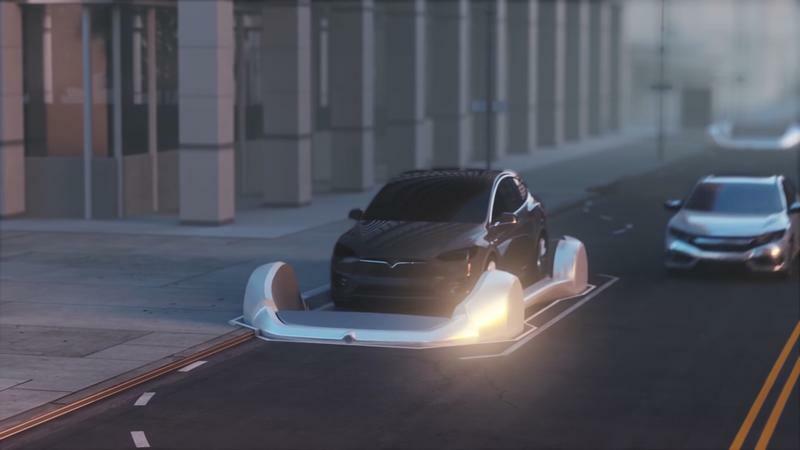 The video reveals new details showing off sleek-looking ramps carrying cars from the streets of L.A. down to underground tunnels. 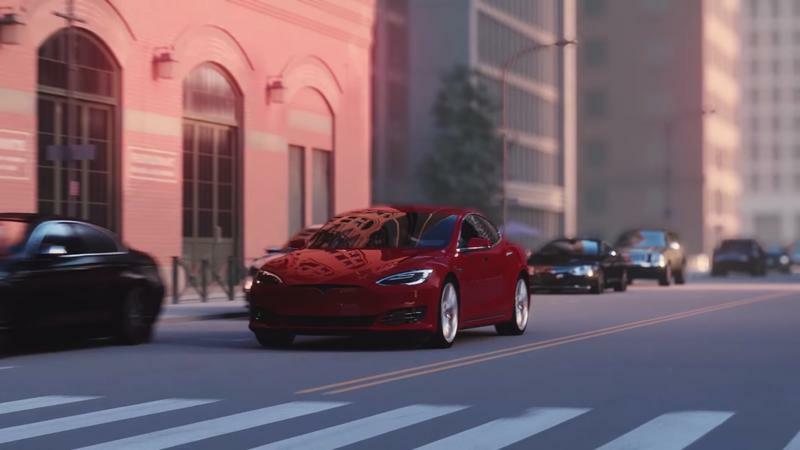 The ramps will carry the cars at a blazing speed of 124 miles per hour (or 220 km/h) to their destination, upon which they will be raised up on city streets. 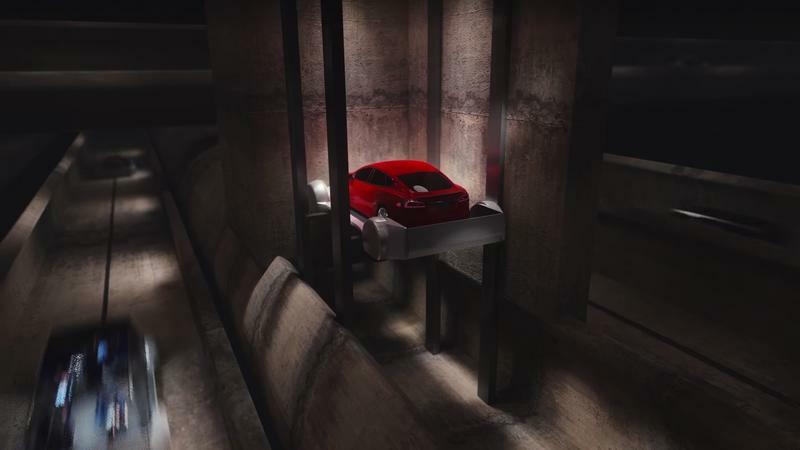 Once the car leaves, another car is seen waiting to board the ramp and taken down into the tunnels. 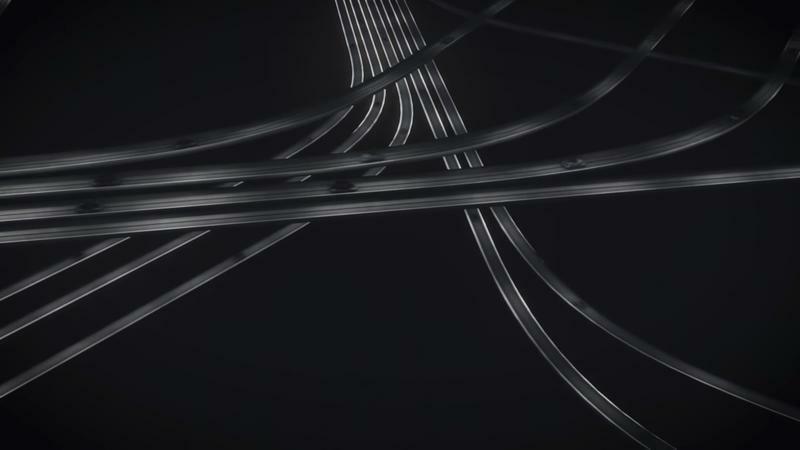 The video shows off a birds-eye view of the tunnel’s freeway-like system with multiple lanes swerving in different directions. 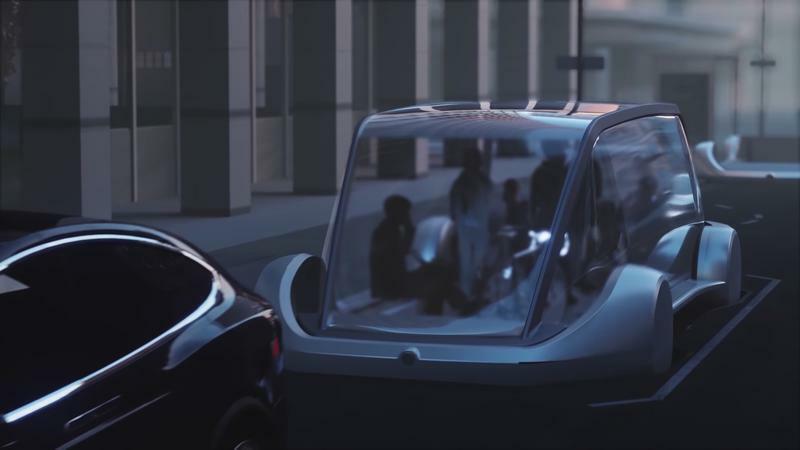 There are also transportation pods for people that would act like public buses. It looks like a clear glass box that will also be picked up by the ramps and taken down into the tunnels to the next stop. 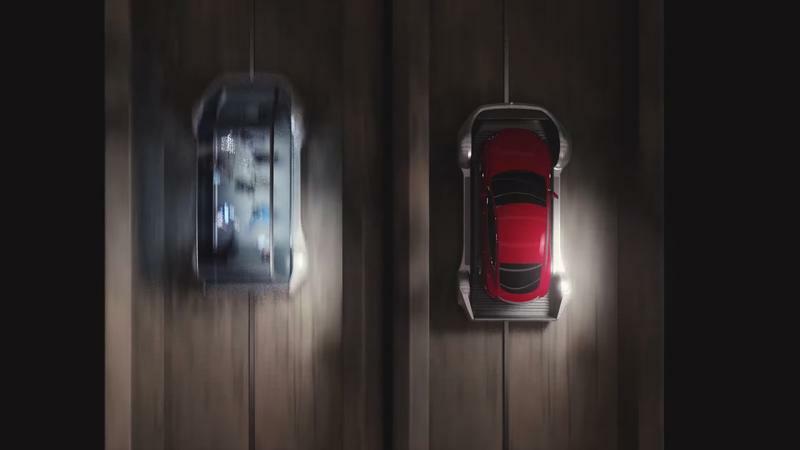 It’s a pretty ingenious way of maximizing the usage of the tunnels by not just focusing on cars. 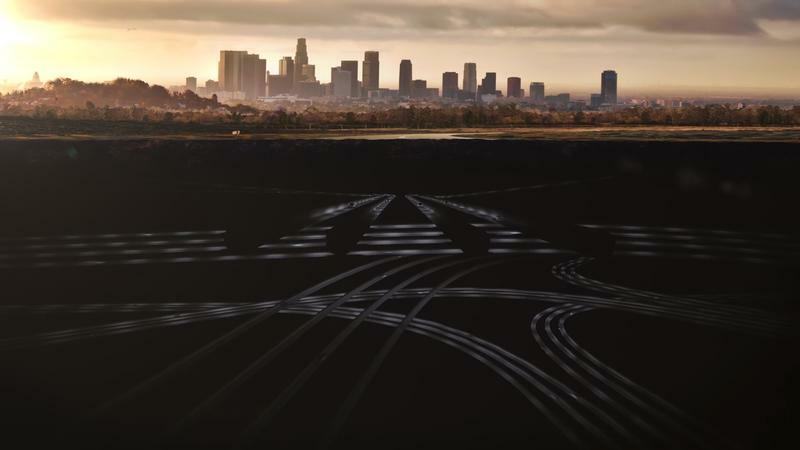 Aside from showing off the concept, not many details can be extracted from the video, including The Boring Company plan’s on controlling the ramps. 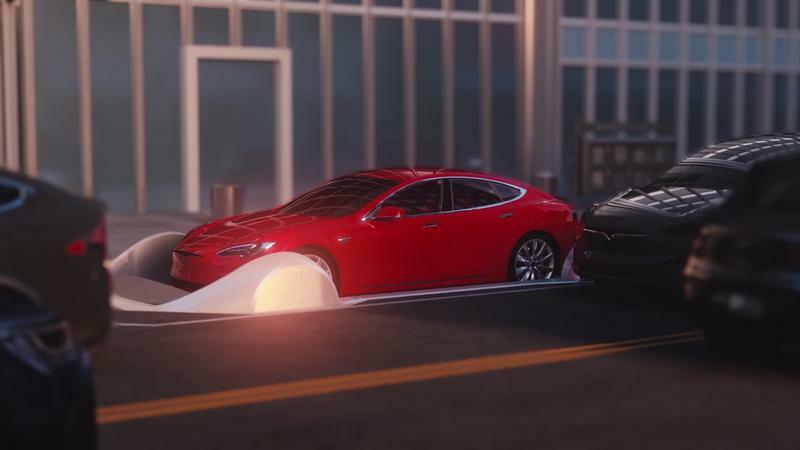 There is a metal line that runs underneath the ramps that looks like it will be the catalyst to making the ramps run with some utilization of magnets or electricity, but that’s just speculation at this point. 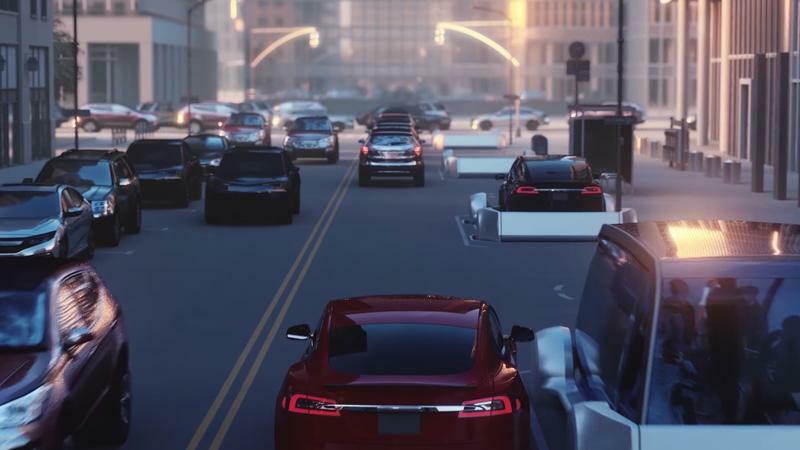 This is Elon Musk’s master plan to solve the traffic issue in Los Angeles, and it’s definitely an ambitious one. 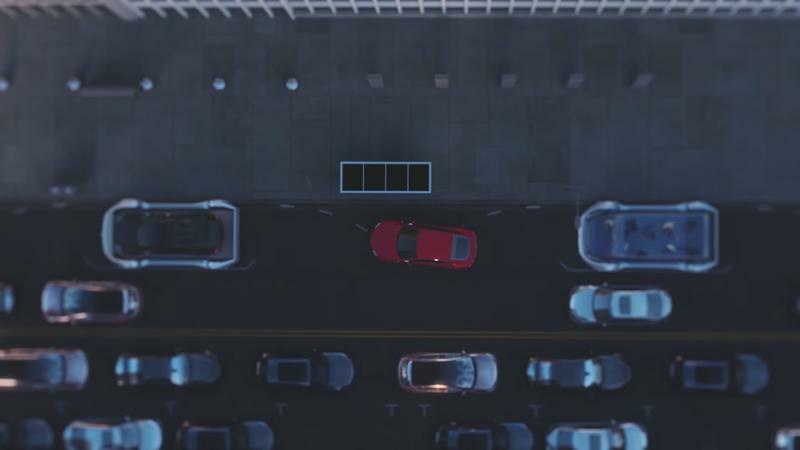 The sheer manpower to make what the video shows off looks gargantuan, but if it ever is created, it would be awesome. Just yesterday, Electrek reported that the first tunnel machine had arrived at the SpaceX headquarters. 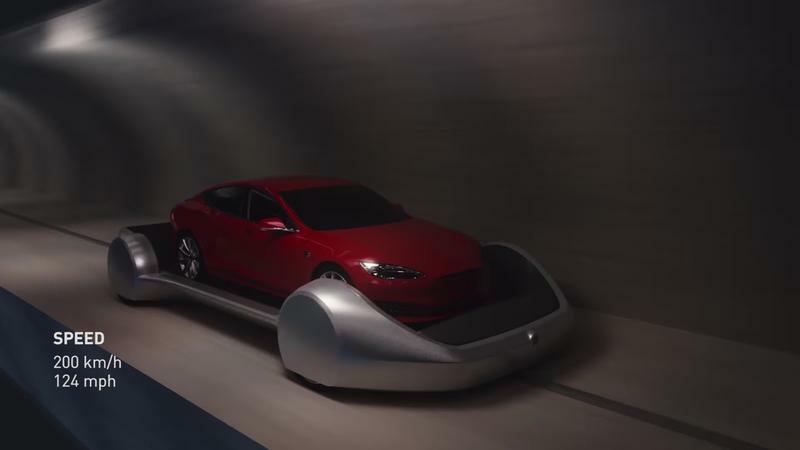 A future with ramps transporting us through tunnels may not be that far off. You can check out the video down below.